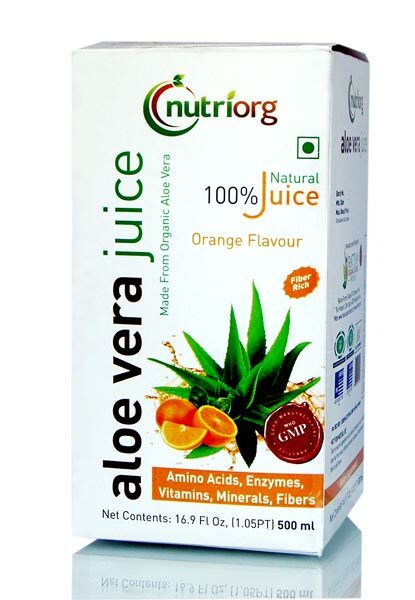 Aloe vera juice is very nutritious and contains ionic minerals, vitamins and folic acid. 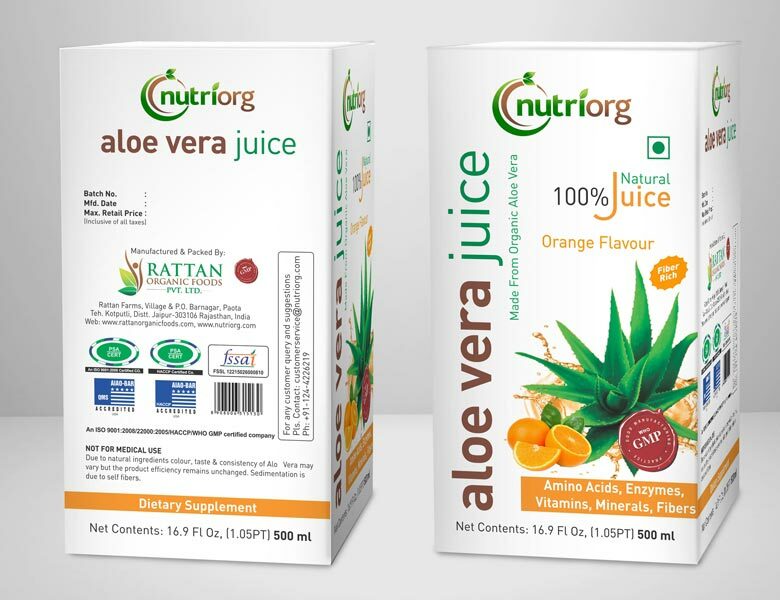 It is essential to keep the body fir and healthy as it contains vitamin A, B1, B6, B12 and C. Aloe vera juice and gel have natural ingredients to keep joints and muscles healthy. Aloe vera also contains very effective antioxidants, antibiotics and anti-sugar properties. It also contains seponin that helps in killing the germs and cleansing of the system. Drinking of aloe vera juice get rid of many disease like air borne infection, stomach infection, joint pain, ulcers and acidity. It is also considered as blood purifier and effective in healthy digestion. Regular usage of aloe vera gel for continuously 90 to 120 days helps in controlling diseases like arthritis, asthma, diabetes, heart problems, high/ low blood pressure, gastric problem, constipation, obesity, ulcer, lack of energy, thyroid, kidney problem, back pain, cervical pain, Parkinson's ,colitis , stress, depression, cholesterol, skin problems and even cancer. Regular usage of aloe vera in any form leads to better skin. It also increases the antibodies and blood in the body. It also helps as anti-aging and weight control medicine by increasing the hemoglobin levels in the body . 90% of the diseases in the body are due to bad digestive system. 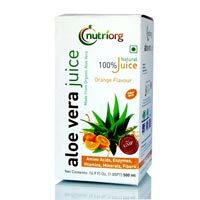 Various elements present in aloe vera helps in cleaning the intestine and improving constipation. It also increases the protein absorption power of the body. It also helps in keeping teeth and gums healthy. Daily intake of 20-30 ml of aloe vera juice improves the immune system. It is one of the most effective and natural medicine and tonic to keep body healthy. Its juice rejuvenates the body, increases the energy levels and maintains the weight. It also helps in maintaining sugar levels in the body, keeping skin hydrated, increasing the collagen and elasticity of the skin making it look beautiful. 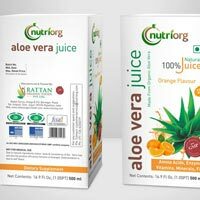 Quantity to Be Used : 20-30 ml of aloe vera juice twice a day is recommended to avail all benefits. It is advice to take aloe vera juice empty stomach in the morning and avoid taking anything 1 hour before and after its consumption. Do not use aloe vera during menstruation. Do not use aloe vera during dysentery.